Firm: Gallagher & Kennedy, P.A. Kelly’s practice focuses on all areas of federal taxation, including (i) tax planning and analysis for partnerships, LLCs, C- and S- corporations; and (ii) tax planning, structuring, and documentation for real estate joint ventures organized as LLCs and general and limited partnerships, including joint ventures with international investors. Kelly also conducts tax planning and analysis for individuals as well as tax planning for the taxation of amounts paid or received in litigation by individual and business clients. 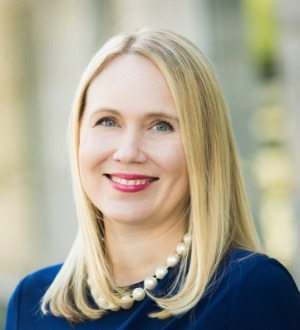 In addition, Kelly is a highly effective advocate for clients before the Internal Revenue Service and other taxing authorities in a myriad of contexts, including ruling requests, civil controversy cases, and collection matters.